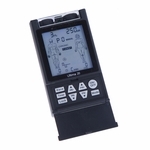 The AGF-3E Dual Channel TENS Unit by Drive Medical combines portability, with ease-of-use, and efficiency while still being an economical choice. 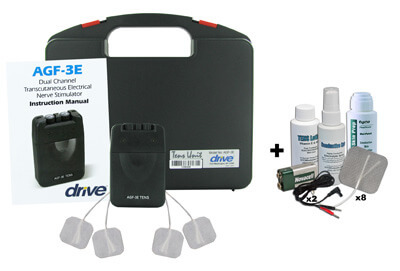 The Drive Medical™ Dual Channel AGF-3E TENS Unit is a single mode, battery operated, portable device. 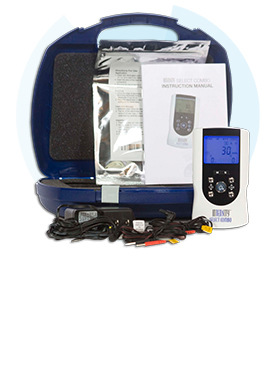 Through TENS Electrotherapy the AGF-3E TENS Unit send electrical impulses through the body to reach the nerves causing pain. 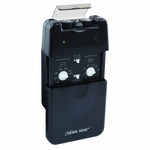 Through the AGF-3E device the impulses can be controlled and changed based on their duration, intensity, and number per second. The Dial Controls are easy-to-use and the sliding cover on the AGF-3E protects these setting from being accidentally changed. 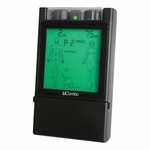 All together making the Drive Medical™ AGF-3E Dual Channel TENS Unit an easy-to-use, portable, economical, and efficient TENS Unit. 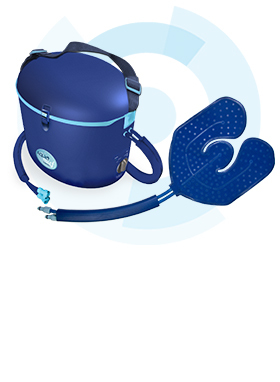 Designed for use in rehabilitation and physical therapy. Adjustable Pulse Rate, Width, and Amplitude. 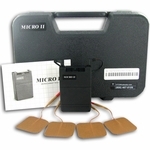 Trans-cutaneous Electrical Nerve Stimulation (TENS) is a non-invasive, drug-free method of controlling pain. 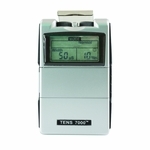 TENS Units use tiny electrical impulses sent through the skin to nerves to modify your pain perception. In most people it is effective in reducing or eliminating the pain, allowing for a return to normal activity. In many people, the reduction or elimination of pain lasts longer than the actual period of stimulation (sometimes as much as three to four times longer). In others, pain is modified while stimulation actually occurs. All values have ± 10% tolerance. All AGF-3E come with a warranty of three years from the date of delivery. 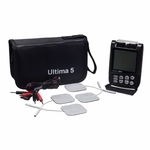 The warranty applies to the stimulator only and covers both parts and labor relating there to. The warranty does not apply to damage resulting from failure to follow the operating instructions, accidents, abuse, alteration, or disassembly by unauthorized personnel. 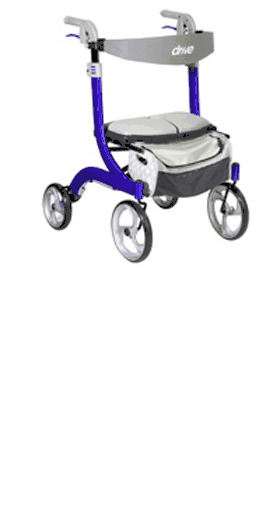 Federal law USA) restricts this device to sale by or on the order of a physician. Keep out of the reach of children. This device should be used only under the continued supervision of a physician. TENS is ineffective for pain of central origin. TENS is of no curative value; it is a symptomatic treatment which suppresses pain sensation which would otherwise serve as a protective mechanism on the outcome of the clinical process. Safety of TENS devices for use during pregnancy or delivery has not been established. For external use only. 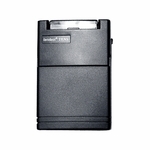 Electronic equipment such as EKG monitors and EKG alarms may not operate properly when TENS is in use. Avoid adjusting controls while operating machinery or vehicles. Turn the stimulator off before applying or removing electrodes. 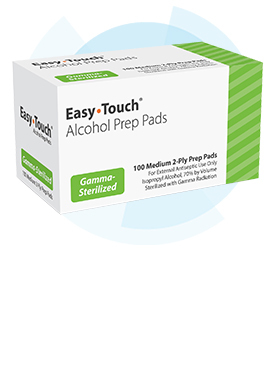 Long term stimulation at the same electrode site may cause skin irritation. 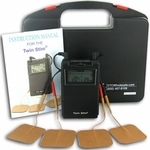 If TENS therapy becomes ineffective or unpleasant, stimulation should be discontinued until its use is reevaluated by the physician or therapist. Use only for the specific pain problem prescribed by a physician. Effectiveness is dependent upon patient selection. Possible allergic reaction to tape or gel. Possible skin irritation or electrode burn under electrode. If skin irritation persists, discontinue use and consult a physician.